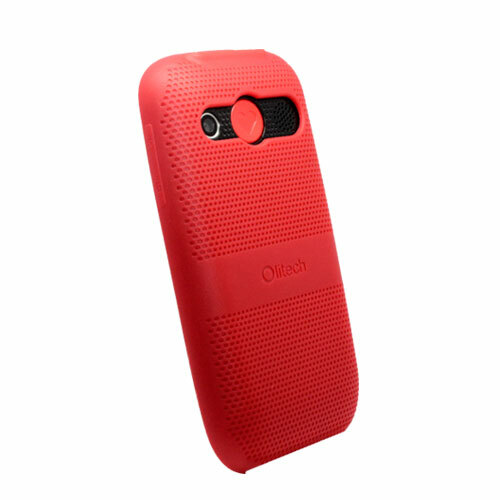 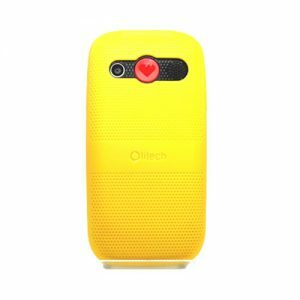 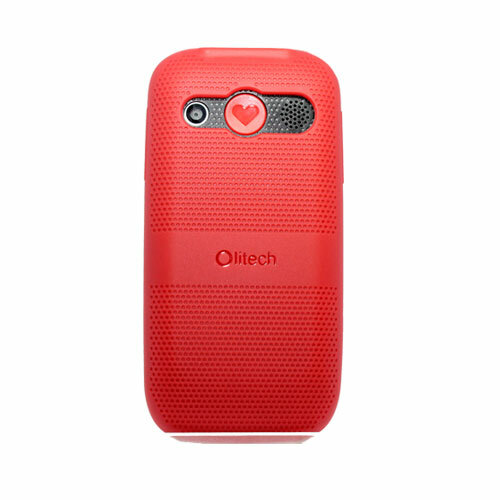 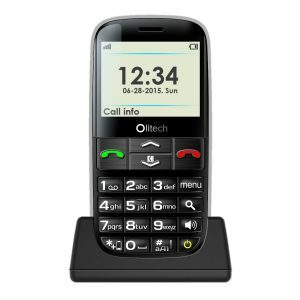 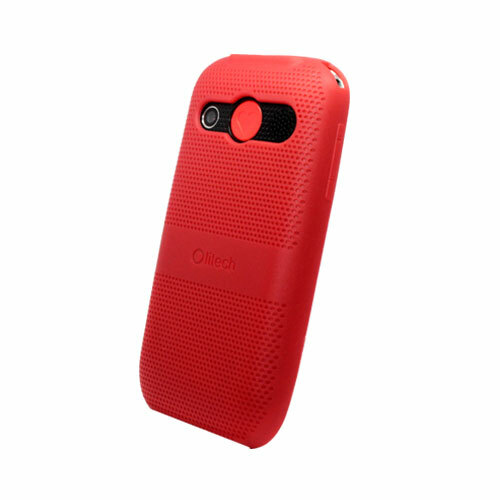 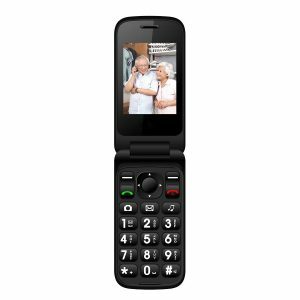 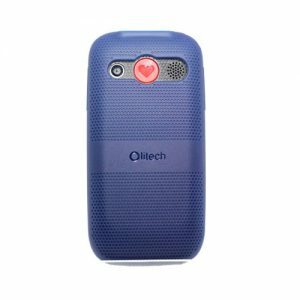 This TPU Protective Case for Olitech EasyMate 3G Seniors Phone – ( Red ) is wise way to keep safe and extend the life of EasyMate+ Seniors Phone. 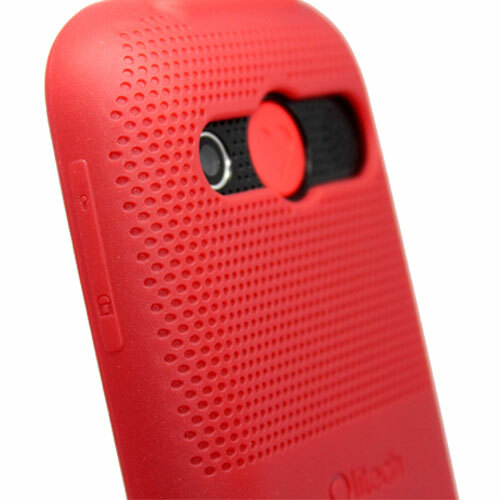 This light weight slim fit TUP case keeps safe your EasyMate phone from dirt, dust and scratches. 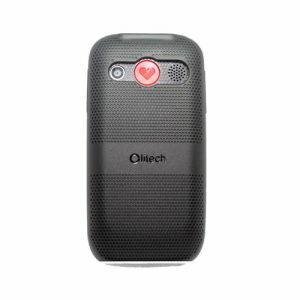 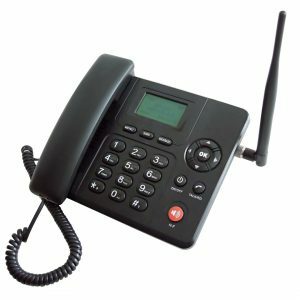 You can easily access to all features of the phone including volume buttons, speakers, camera, SOS buttons easily.